We are plagued by a loneliness epidemic. Yet, in a time in which it seems that we are more connected than ever before, how could this be possible? Could it be that our technological advances developed to foster connectivity are also affecting our loneliness? We are plagued by a loneliness epidemic. In the last fifty years, regardless of geographic location, gender, race, or ethnicity, rates of loneliness have doubled in the United States. This increase has been associated with several growing concerns related to mental and physical well-being. Yet, in a time in which it seems that we are more connected than ever before, how could this be possible? Could it be that our technological advances developed to foster connectivity are also affecting our loneliness? Unlike other studies discussed earlier, according to the Cigna Loneliness Index, social media use was not found to be a predictor of loneliness. 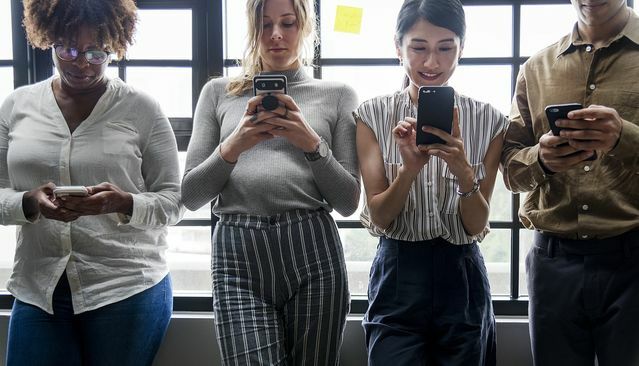 Additionally, Researchers at the University of Missouri and the University of Kansas found that social media use has no significant negative effect on social interactions or social well-being. Therefore, it may be important to consider quality versus quantity. Social media may be less about how oftenit is utilized, and more about the ways in which it is used. A Flemish longitudinal study of adolescents using Instagram found that using the platform was related to feeling close and appreciated. After six months, Instagram use was related to reduced symptoms of depression. In a similar study conducted by Mai-Ly Steers at the University of Houston, Facebook was highlighted as an effective tool for connecting with friendsand creating new friendships. However, over time, individuals begin to compare themselves to others, and this comparison was related to symptoms of depression. While the difference between these studies beyond the sample could be the applications themselves, in regards to loneliness, it could also be related to the user’s perception of connection versus comparison. Further, while some individuals’ comparisons may cause envy and depression others are able to utilize their self-awareness and self-assurance to transcend comparisons, maintain connections, and combat risks of loneliness.